Mineral Feeders – BHF MFG Inc.
BHF Mfg. manufactures in-house hard plastic and metal mineral feeders for cattle. Our premium quality plastic feeders have stood the test of time and weather in the fields with some customers using the same feeders for over 20 years!  This Canadian-made mineral feeder has 3 compartments and durable top that farmers can expect to get a lot of use out of.